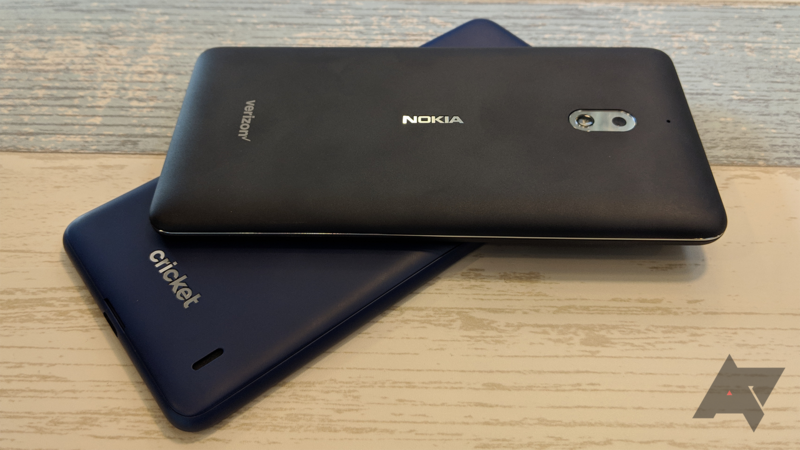 At an event in India today, HMD Global announced yet another new model. 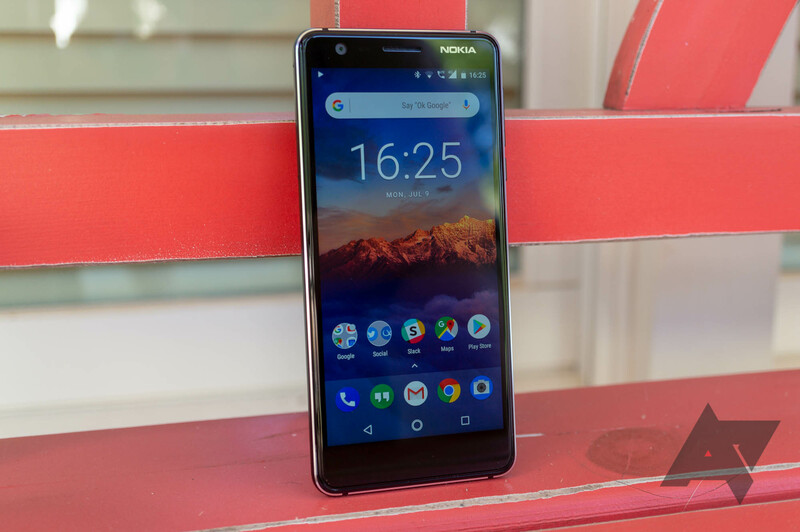 Just days after introducing the impressive mid-range Nokia 7.1, today's unveiling was all about the budget Nokia 3.1 Plus. 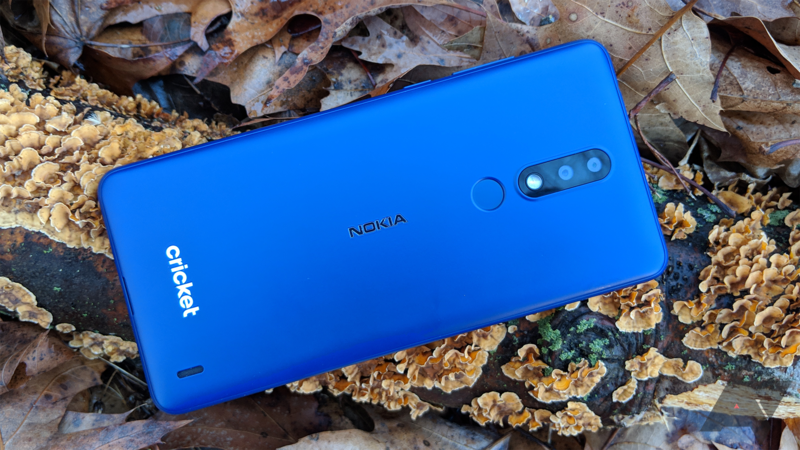 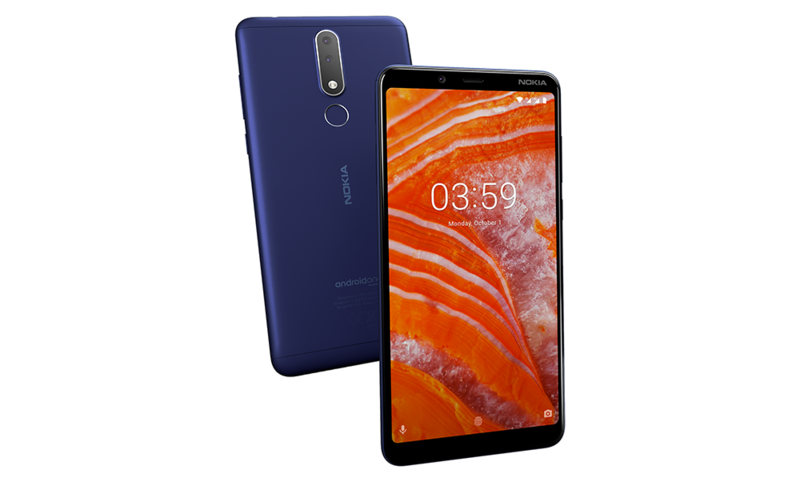 As the name suggests, it's a larger version of the Nokia 3.1 that launched in the summer (of which Corbin was a big fan), with the screen size jumping up to 6 inches from 5.2".